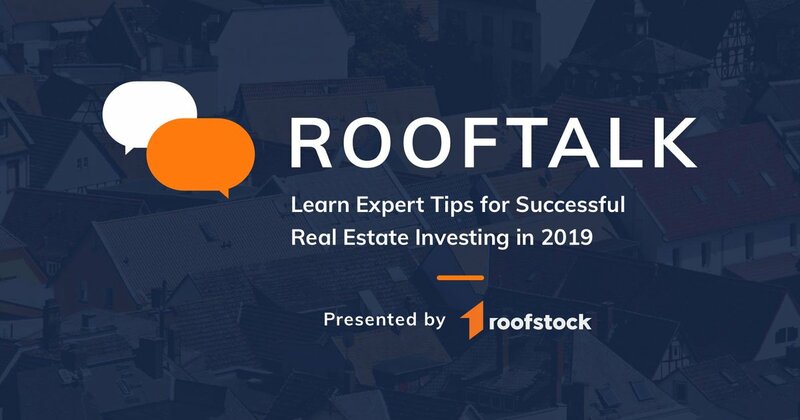 Roofstock is launching a platform to buy SFR properties and allow investors to purchase stakes in them for as little as $5,000. Roofstock, a marketplace for buying and selling single-family rental (SFR) homes, has launched the Roofstock Guarantee. This industry-leading guarantee now allows real estate investors to confidently purchase leased, as well as vacant SFR homes online. Why Nudge.ai? Reach out to the decision makers at Roofstock with a personalized email - let them know that you found their recent news mention interesting. Nudge.ai’s relationship intelligence platform can help you find the right executive to reach out to at Roofstock, such as Gregor Watson, Co-Founder, or Gary Beasley, CEO + co-founder. Then get in touch and start a conversation. Executives can be difficult to reach, but every company has connectors who bring together people and ideas. At Roofstock, people like Gregor Watson, and Gary Beasley are likely connectors. When Roofstock is mentioned in the news, Nudge.ai often sees topics like Marketing, and Investing. If your conversation focuses on these topics, you’ll probably get Roofstock’s attention. When Roofstock is mentioned in the news, companies such as Docusign, Hubspot, and Logmein are often also mentioned. These companies can serve as customer examples. Employees who are often in the news are usually open to starting conversations or exploring ideas. Nudge.ai's sales AI saw Gregor Watson, Gary Beasley, and Ramy Adeeb from Roofstock recently mentioned in the news. San Francisco-based 1984 Ventures, led by entrepreneur and investor Ramy Adeeb, is seeking to raise $75 million for its first venture fund, according to a regulatory filing. Adeeb is the founder and CEO of Snip.it, which was acquired by Yahoo. He is also a onetime principal at Khosla Ventures, where he worked on such investments as Square and Ness Technologies, according to his bio. Who in your network can introduce you to Roofstock? Nudge.ai finds the best pathway to reach contacts at this company.